God’s moral law tells us how to live, but condemns our every attempt to live it. Yet obedience to His holy standard sets us free from being slaves to sin. We obey out of God’s love, not to earn God’s love. 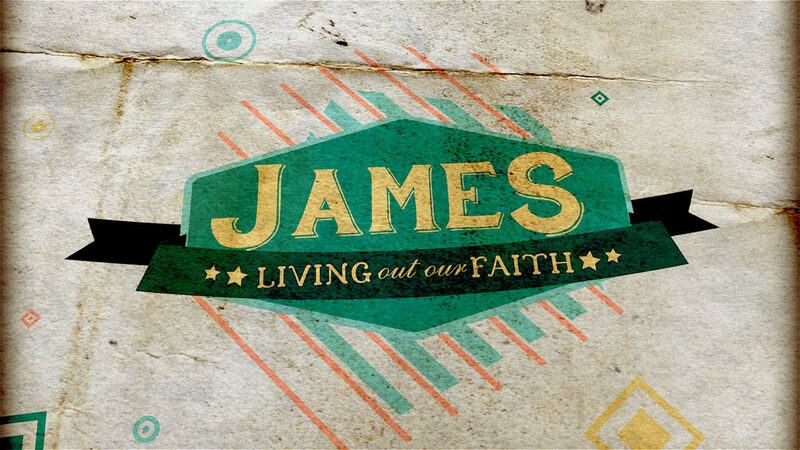 Read and discuss James 2:8-11 and Romans 6:12-19. What do these verses tell us about us? What do they tell us about God? What encouragements, warnings or commands are here for us to heed? How is the term “law” used in these verses? How does the law condemn us? At the same time, how is this also a “law of liberty” (James 1:25)? What is the relationship between law and grace? Since we are no longer under God’s moral law, but under grace (Romans 6), should we still obey the law? Why or why not? What’s the difference between obeying the law and being under the law? How do we tend to compartmentalize our sin? What are the effects of this? How does the gospel of Jesus absorb the curse of the law for us? How then should we live? Spend time in prayer thanking for His perfect law, which points us to Jesus. Ask Him to help you grow in grace-fueled obedience.